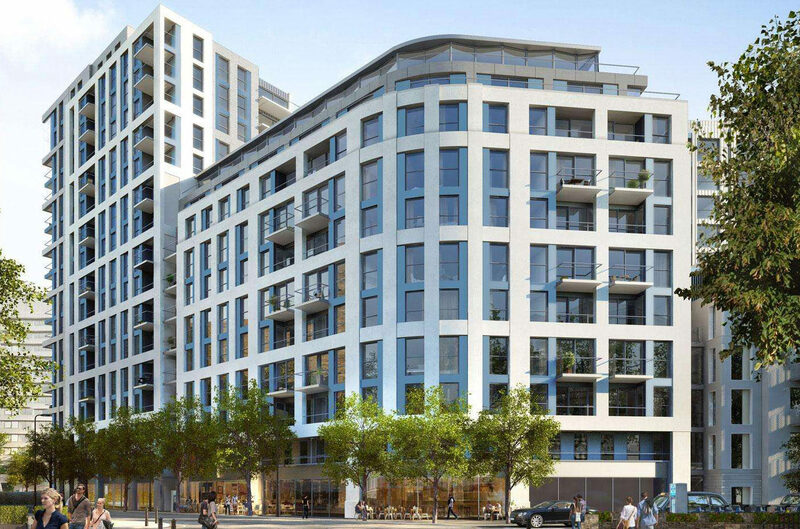 Sovereign Court is an exclusive residential development in West London comprising of five separate apartment blocks. Constructed in two separate phases, the project involves extensive demolition, piling and basement excavation works. The scheme borders the District line and therefore presents a risk to existing London Underground assets. 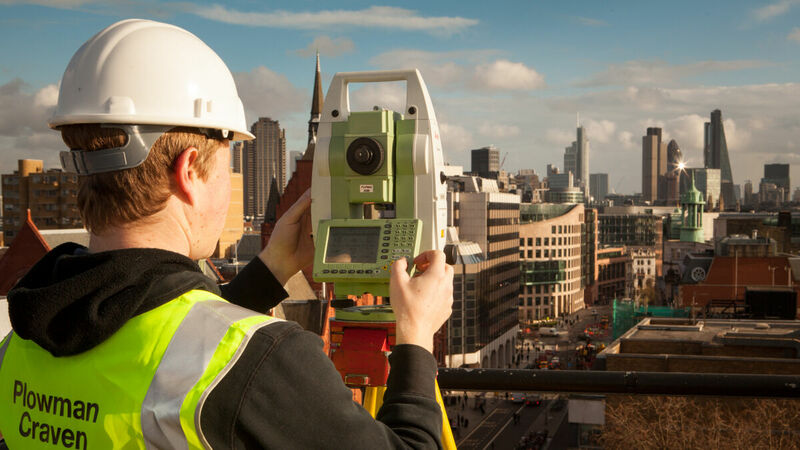 Due to our extensive experience of monitoring works on LU infrastructure, PC Monitoring was commissioned to provide a structural and track movement system to record any movement of the sensitive LU assets boarding the site. It was understood that the monitoring system would be required to meet strict LU standards and measurement parameters. The management of the project was a core consideration, as Plowman Craven was able to work directly with LU to provide the necessary documents and permits required to access, install and monitor the scheme. 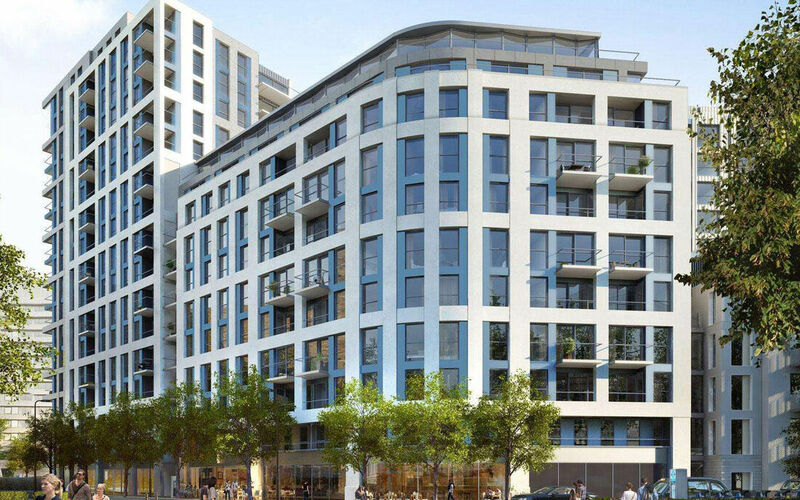 The management of the project was a core consideration, as Plowman Craven was able to work directly with LU to provide the necessary documents and permits required to access, install and monitor the scheme. The system encompassed track prisms mounted along both running rails to allow the core parameters of cant, twist and displacement to be recorded. This was supplement by wall-mounted prisms on the parapet and retaining walls adjoining the track. 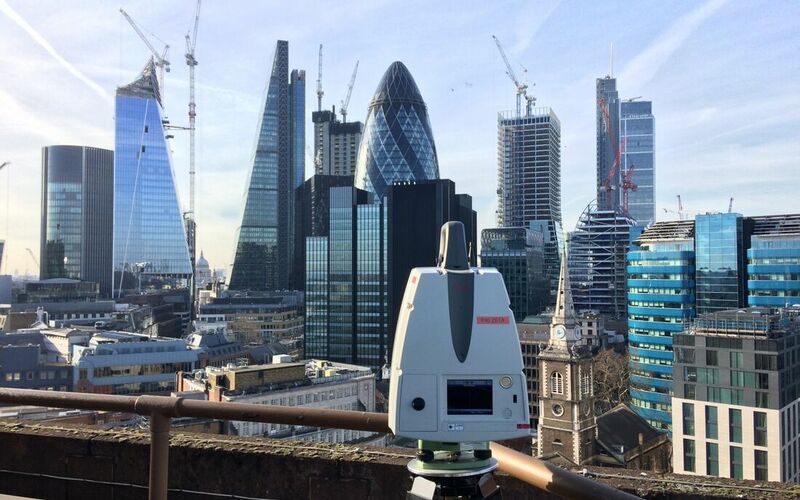 The monitoring prisms are recorded using high accuracy Total Stations, the results being checked against pre-established alarm criteria levels. 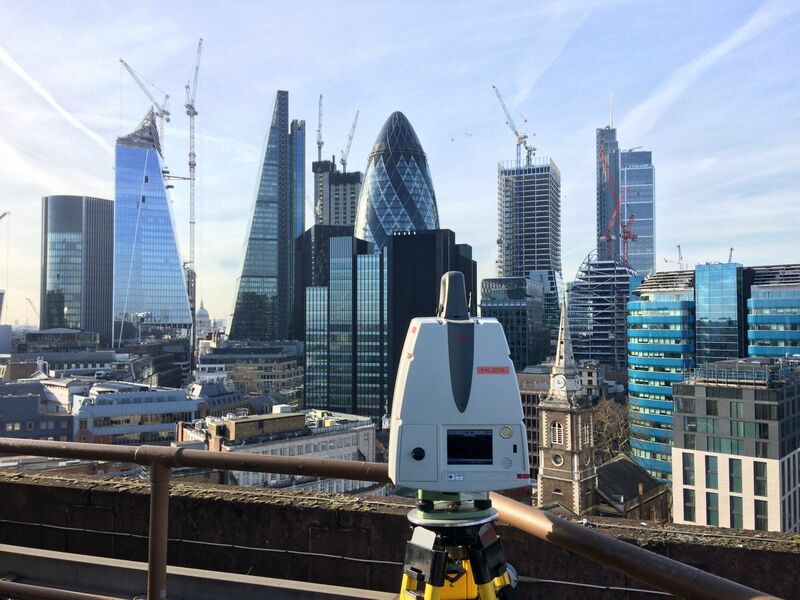 The manual monitoring approach allows the alternation of survey frequencies to meet the effects of ground movement, changes in the construction programme and LU/client requirements.